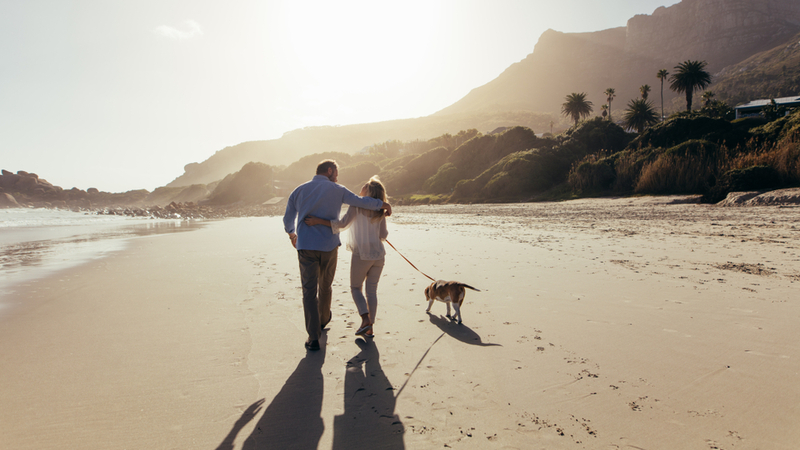 The decision to retire can be a scary one, but it doesn’t have to be. You need to make sure that you have thoroughly thought things through and have the answers to a number of questions before pulling the trigger. In order to ensure that our clients have a smooth transition towards financial independence we always like to answer three questions. So, let’s start with the obvious one. You will first need to make an honest assessment of your spending needs for the rest of your life. This sounds difficult, but not impossible. We generally plan for the same spending in pre-retirement as in post-retirement and use conservative growth assumptions. True, you probably won’t be funding retirement accounts and paying payroll taxes, however, we prefer to err on the side of caution. Second, how do we generate the necessary cash flow to meet those needs? You might have a combination of pensions, traditional IRA’s, Roth IRA’s and taxable accounts to choose from. We do tax projections for subsequent years to see what tax brackets clients will be in. Ideally, you want to seek an equilibrium tax rate where you accelerate income and fill up lower tax brackets some years and defer income when possible to avoid being thrust into higher tax brackets other years. Having multiple “buckets” of assets to choose from will provide you more planning flexibility from a tax and cash flow standpoint. As part of this analysis we also do Social Security optimization testing to determine when to begin benefits. Confirming your future expenses and cash flow sources will be the basis of your retirement planning. Medical bills are the number one cause of personal bankruptcy. This alone is reason enough to have a sound health insurance plan in place before leaving your business or employer. Once you determine that you have enough to live on you need to ensure that your income stream is protected. If you plan to transition before age 65 then you’ll need an alternative plan to Medicare. You can always look to your spouse’s health insurance if they are still employed. A more likely alternative would be the Health Insurance Marketplace. The marketplace offers guaranteed coverage for individuals and families along with premium tax credits if your income falls below certain levels. Proactive tax planning is imperative in order to garner the maximum tax credits. If you are self-employed you should be able to deduct the cost of coverage. Once you turn age 65 you can turn to Medicare to meet your coverage needs. Plans are broken up into different parts and certain deadlines need to be met in order to avoid onerous lifetime penalties. Working with an advisor who specializes in health care planning can prove valuable as plan costs and coverage vary greatly. Lastly, Medicare generally doesn’t cover long term care costs. You will need to weigh the benefits and risks of self-insuring vs. obtaining long term care insurance. Perhaps you will take a hiatus and travel the world for a few years, or transition to part-time work for a number of years. These decisions will impact your cash flow needs and taxes. Retirement is different for everybody so take a personal assessment of how you see yourself spending the next 30, 40 or 50 years. We had one client who fell short on financial capital to retire. So, they decided to use their human capital, get a part-time consulting job and use the income to supplement their asset base for a period of time. Based on a 4% withdrawal rate, the $40,000 in consulting income was the equivalent of an additional $1,000,000 in assets.